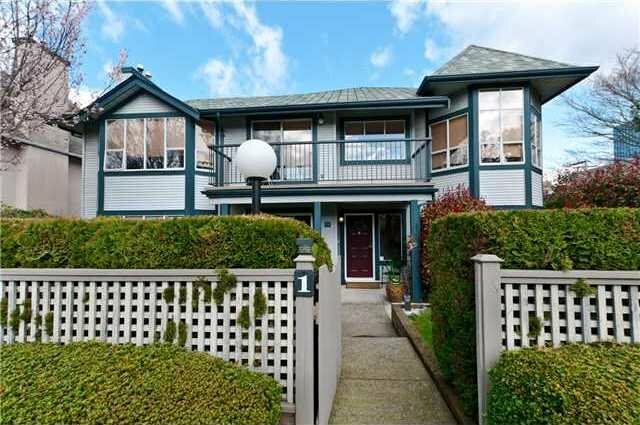 # C1 1845 W 10th Av, Vancouver - SOLD | Guy Christie - Oakwyn Realty Ltd. 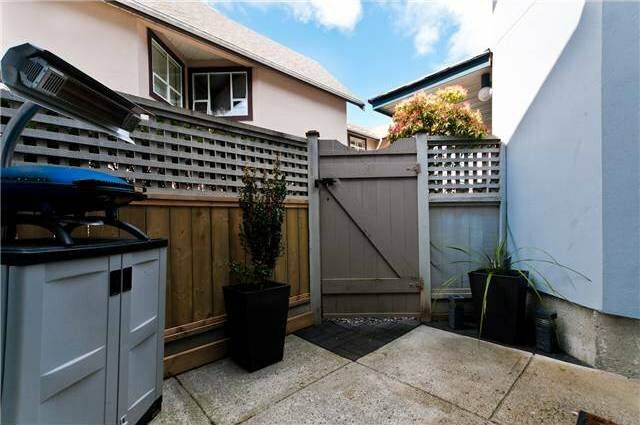 Fabulously renovated 1 level, 3 bedroom townhome in Kitsilano! 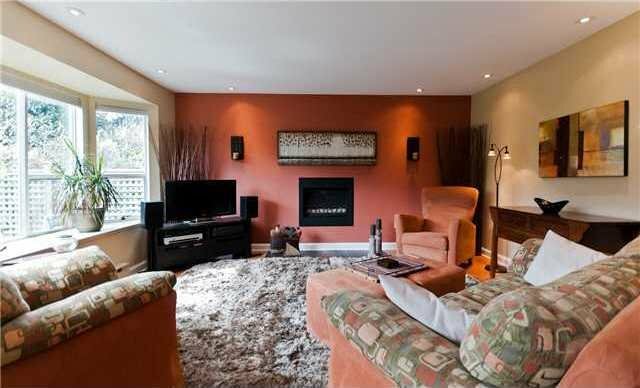 Home boasts a spacious, open living space w/engineered oak hardwood, cozy gas fireplace in the living room, bright dining room opening to the front patio & a terrific kitchen wi th stainless appliances & access to the bbq patio! 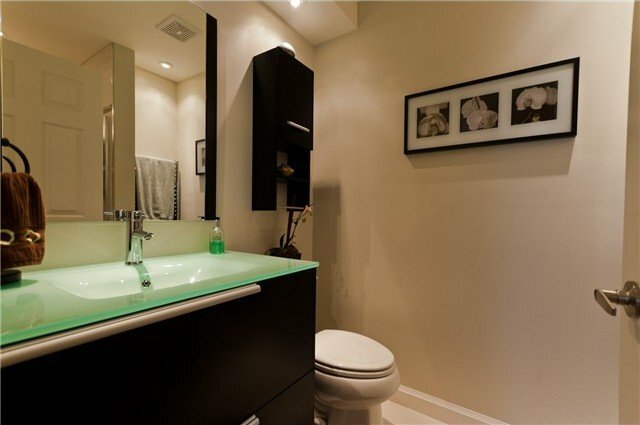 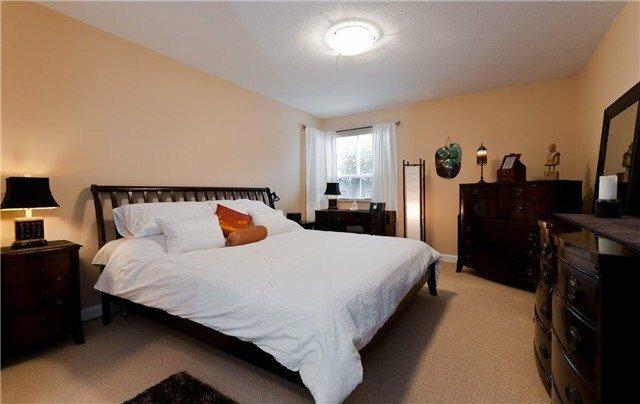 Large master bedroom has a beautifully remodeled ensuite with soaker tub. 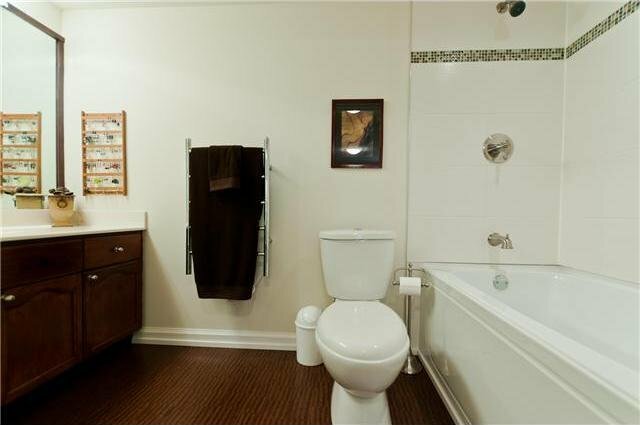 Additional two bedrooms are generously sized. 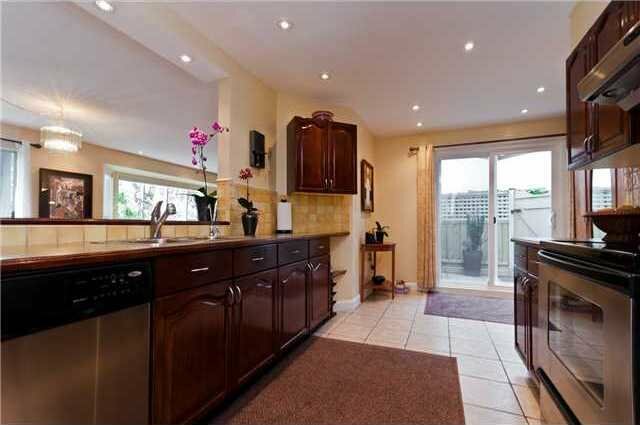 Home includes a big, private south-facing front yard, perfect for small pets & children. 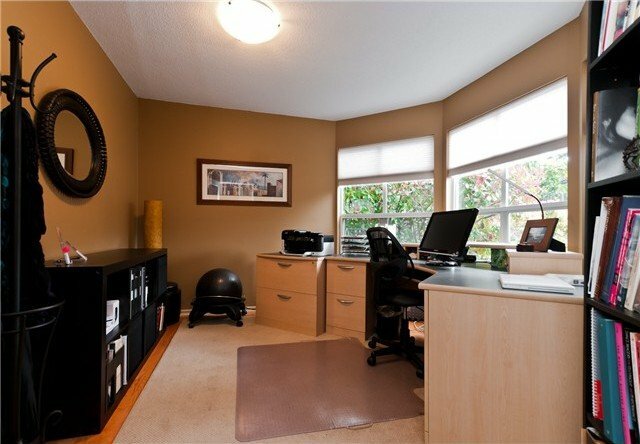 Insuite laundry, 2 parking & pets/rentals allowed w/restrictions. 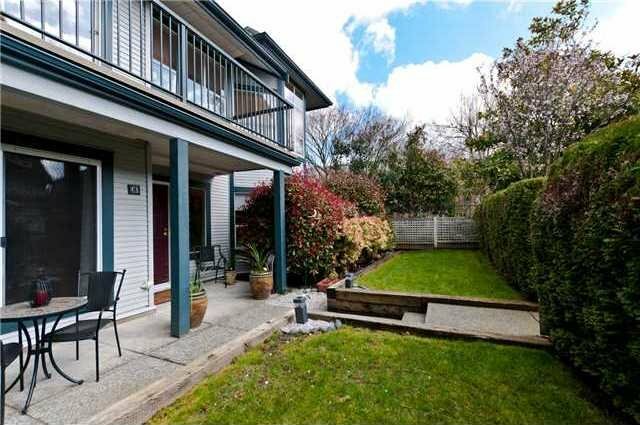 Excellent location, walk to shops, restaurants & cafes along W Broadway, Granville St & W 4th Ave! 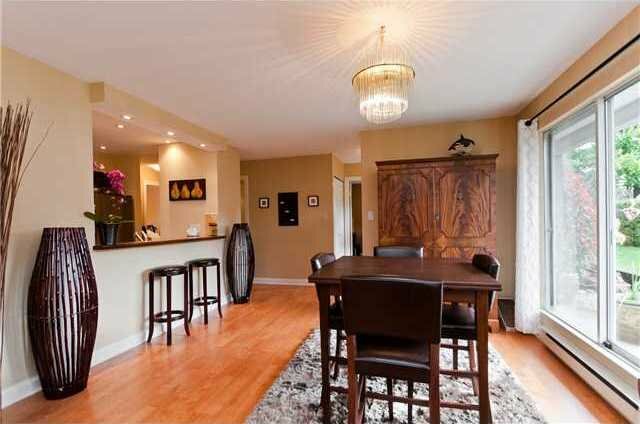 Close to Connaught Park & a short stroll to Kitsilano Beach & Vanier Park.